An aircraft releases a smaller object, which then disappears into thin air. 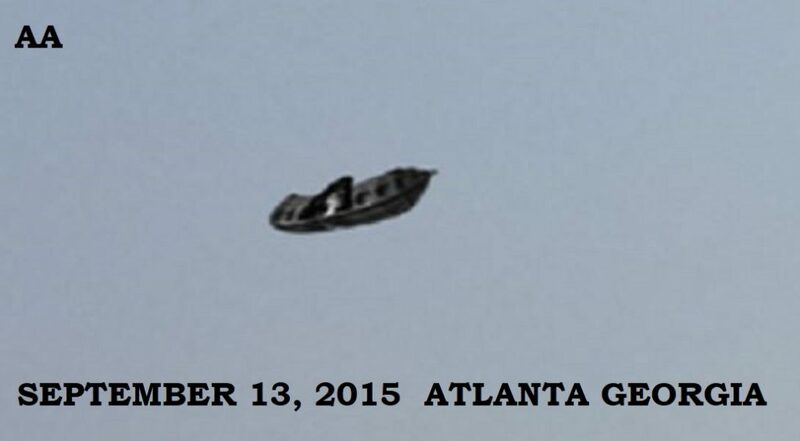 The strange sighting took place on September 13, 2015, in Atlanta, Georgia. The aerial activity’s video has attracted more than 170,000 views. Black in appearance, the craft appeared to be a curved ship. It appeared from the clouds, hovered, then discharged a smaller object. After the smaller object had fallen a short distance from the mothership, it disappeared into thin air. The craft was approximately 300 feet in the air on a clear day. An aircraft releases a smaller object, which then disappears into thin air. 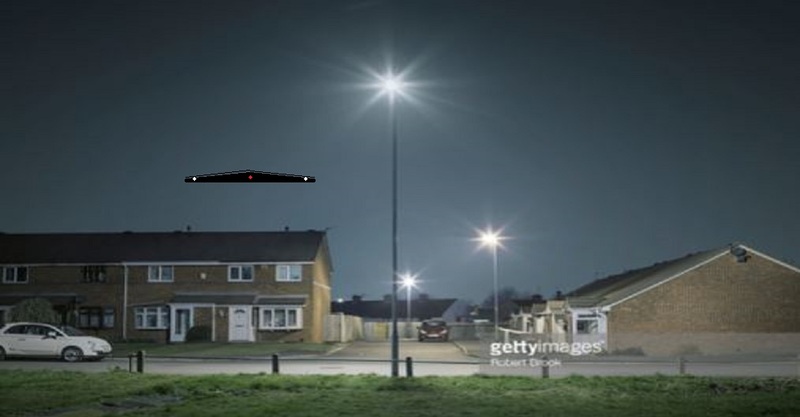 The strange sighting took place on September 13, 2015, in Atlanta, Georgia. The aerial activity’s video has attracted more than 170,000 views. 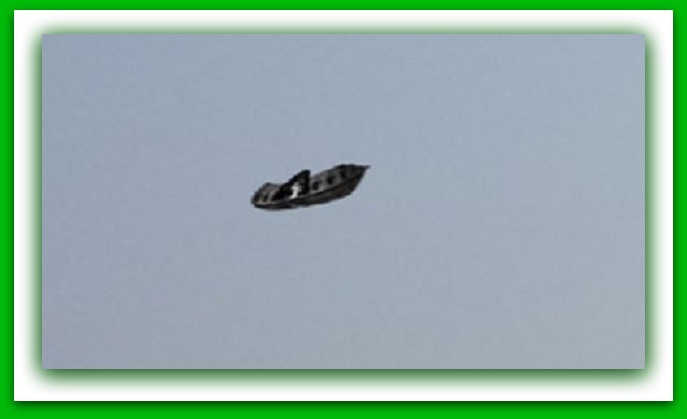 Just like any other claimed UFO videos, there are some debunkers saying it’s fabricated. But debunkers are to be expected after the release of this kind of video. The video is heavily edited to cut down on the extended periods of still frame images. The video footage was then inserted before the still frames. Black in appearance, the craft appeared to be a curved ship. It appeared from the clouds, hovered, then discharged a smaller object. After the smaller object had fallen a short distance from the mothership, it disappeared into thin air. The bizarre aerial activity was uploaded to YouTube with pictures and a video. There’s a link in the comment section that directs to a very clear picture. The one who uploaded the video promises an update, but as of October 14, 2015, there have been no updates to it. The video can be viewed at below and the Twitter still image can be accessed at https://twitter.com/SecureTeam10/status/643528855475605504.